Alternately candidates can download the List from the links that are provided below and this is a updated list of CM’s and Governor’s for all the states. If there are some changes in the list in the forthcoming days, this table will be updated mentioning the dates of the change. 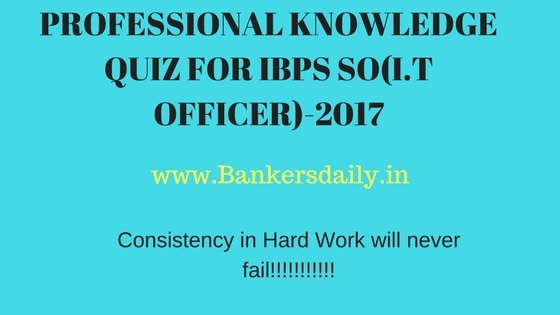 To check the other sections in the IBPS CLERK MAINS PLANNER 2017 , please click the links below.